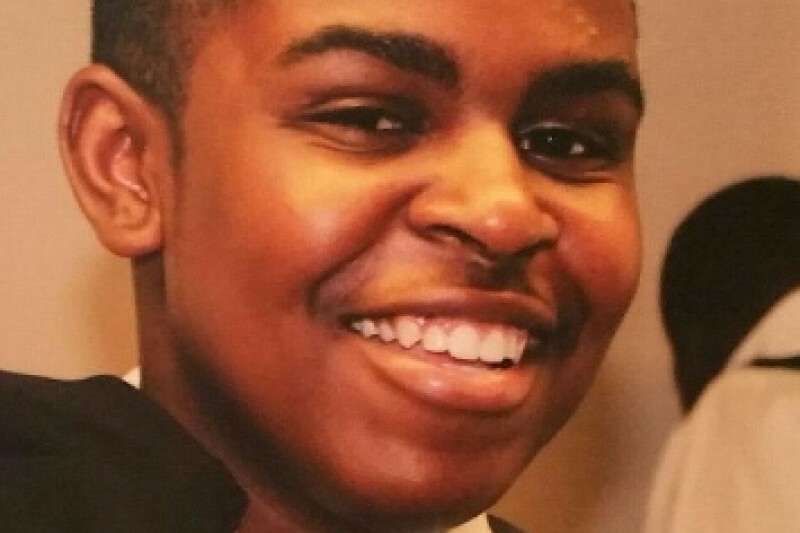 At approximately 3:35pm Thursday, March 12, 2015, Keshawn was attacked and stabbed to death as he was walking home from school. He was two blocks away from home. The family is completely devastated behind this senseless violent act of crime. Keshawn was only 15 years old. He was a loving, caring , and respectable young man. He loved his parents dearly and had a special bond with his little sister. This kid had the biggest heart and was well liked by his neighbors, teachers, and classmates. His parents kept him active in the church and did an amazing job raising him the right way. The thing we want people to know most about Keshawn, is that he loved the Lord and had a heart of PURE GOLD touched by God himself. He enjoyed playing football, shooting pool & playing games with his cousins and friends. He loved to laugh and had the most beautiful smile. No parent should have to loose their child in this manner. Keshawn's Father, Mother, and little sister are in need of much prayer, they have not been able to return to their home since this horrific crime, as they must pass the crime scene to do so. The family is currently in need of assistance with memorial cost. We are deeply sorry for your loss. Please accept this gift on behalf of the students, parents, and staff of Hudson K-8 School. Life and Love is so precious, Cherish your Memories! My prayers are with the Brooks family and Wayne Chaney Sr. and the others helping out during these trying times.